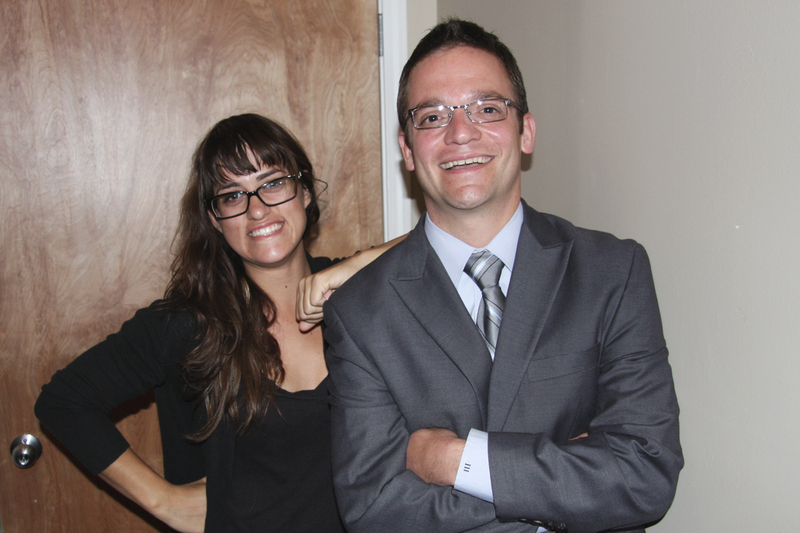 Read about director Anna Cerniglia’s collaboration with alderman Joe Moreno. There is nothing wrong with following the American dream. The sad part is, most people never get there. These artists chose to live on two wheels, exploring the ability and freedom to ride. The camaraderie of riding together with the raw power of the machine are expressed through the artwork from these days gone by. This group of men, bonded by a common background, fly in formation across the highways of the American landscape. 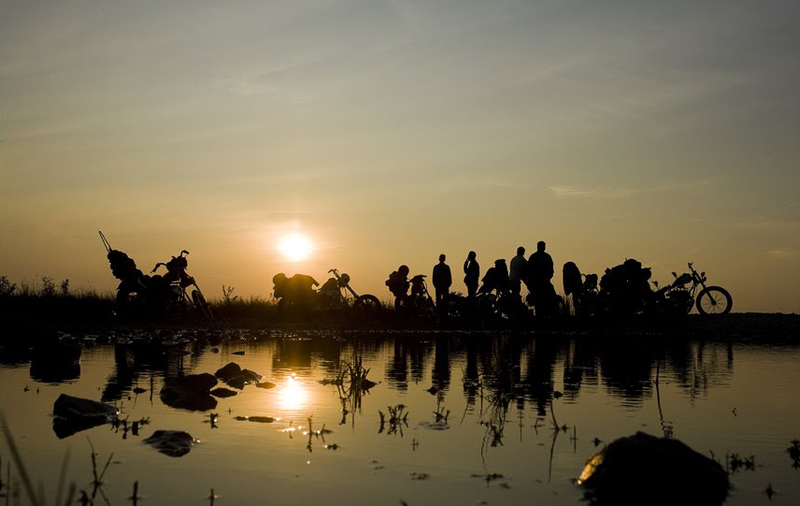 Photography, drawings, and video capture the beauty of the journey, the haze of the Western sun, and the love for their bikes.